Blood pressure is one of the vital indicators of your health. There are many different diseases and ailments which result in a spike or drop in blood pressure which can have disastrous consequences. Disease isn’t the only reason people need to worry about blood pressure; anyone above a certain age or weight will also need to keep good track of their blood pressure levels. 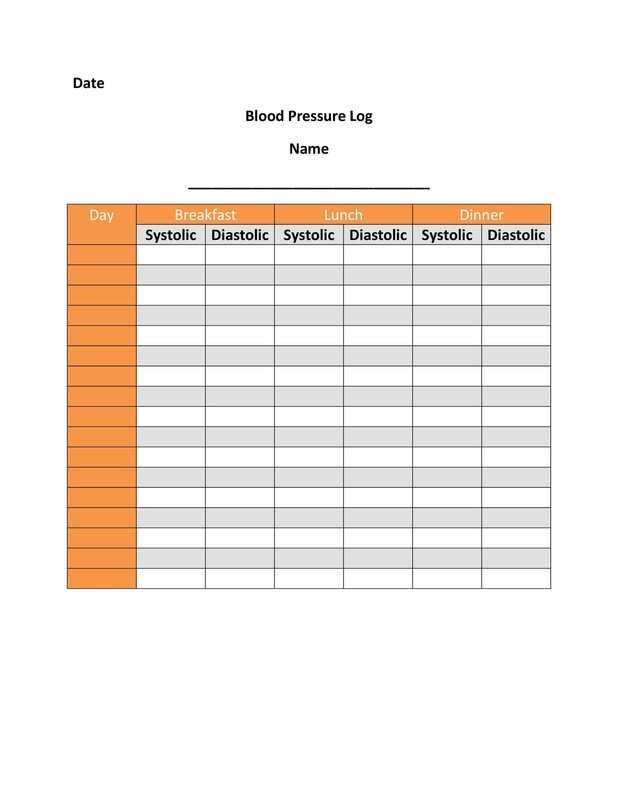 We have many different blood pressure log templates which will help you live a better and healthier life. 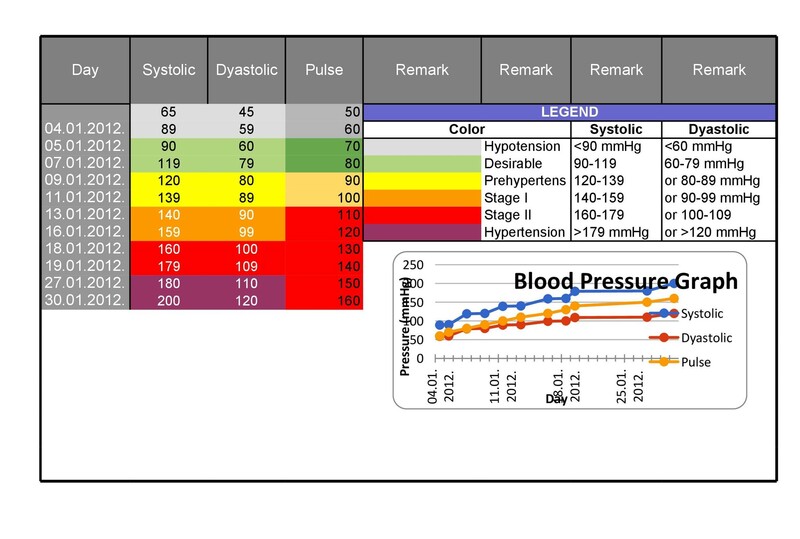 If you are serious about your health and want to remain healthy for a long time then you should be tracking your blood pressure even if you aren’t in risk or have any disease. Blood pressure depends on many different things. A perfectly healthy person will also have variations in their blood pressure levels. 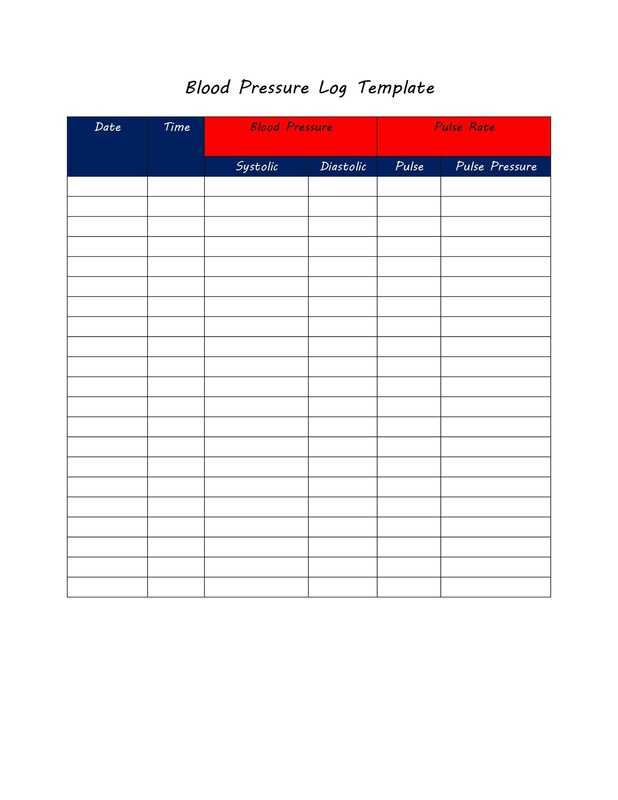 Keeping a track of it allows you to correct your course before you continue with habits and actions that may cause permanent damage to you somehow. Stress is one of the factors which can result in an elevated blood pressure. If a person does not have any diseases but they are in a stressful situation then they will start having blood pressure issues. Blood pressure goes up even in temporarily stressful situations and it takes some time for it to come back again. 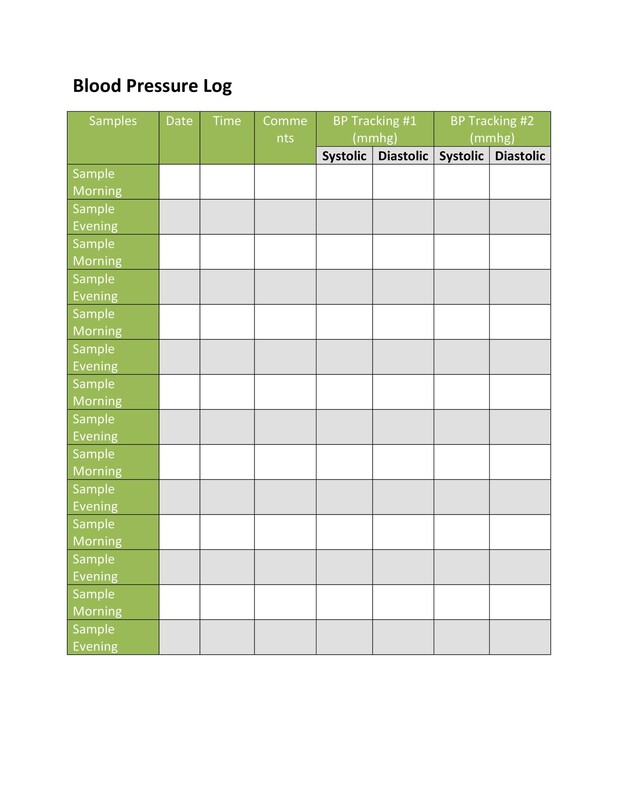 People who have been tracking their blood pressure are quickly able to deduce that they need to change something about their routine or situation which is causing them stress. People in stressful jobs or people facing financial difficulties often end up developing heart problems purely because of how much undue stress there is on their heart at all times. Another big reason that people develop heart problems is irregular sleep. Often young people stay up late and wake up early, not getting as much sleep as they should, and slowly their body starts showing signs of damage. People who have heart problems need to keep an even closer look at their blood pressure. Even a slight spike in their blood pressure can be very worrying. It is also very alarming if the blood pressure is rising constantly or going down constantly. 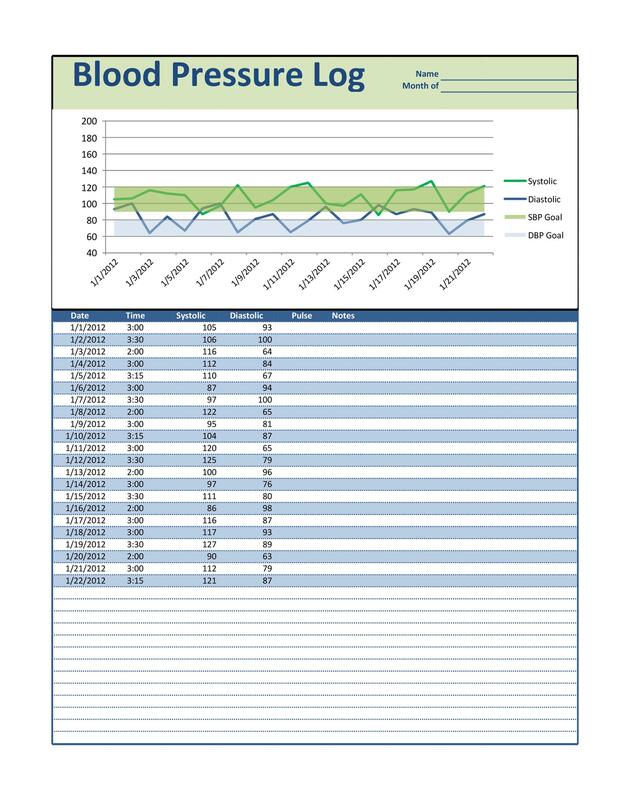 This is where our blood pressure chart becomes useful. Sometimes blood pressure levels decrease or increase due to temporary measures while other times they are signs of deteriorating health. 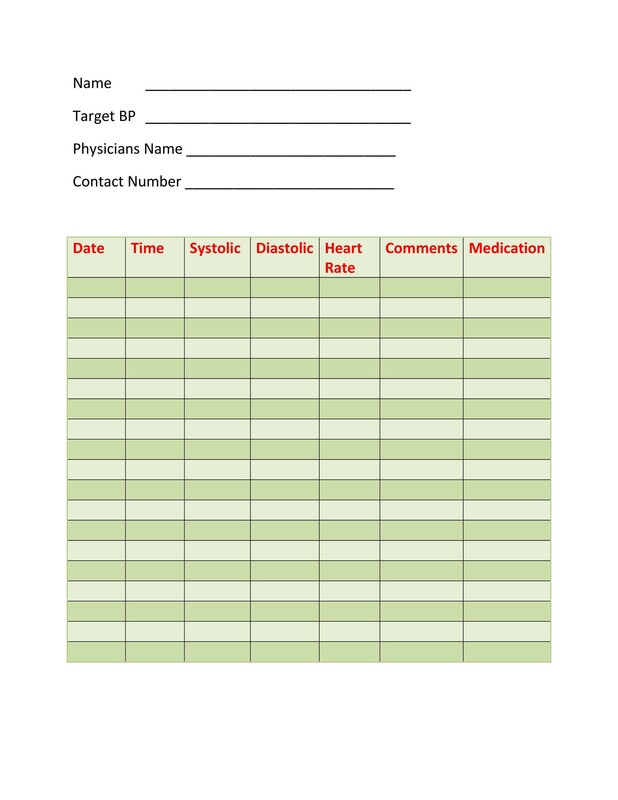 A high blood pressure chart allows people to quickly differentiate between the two and immediately contact a doctor if needed. 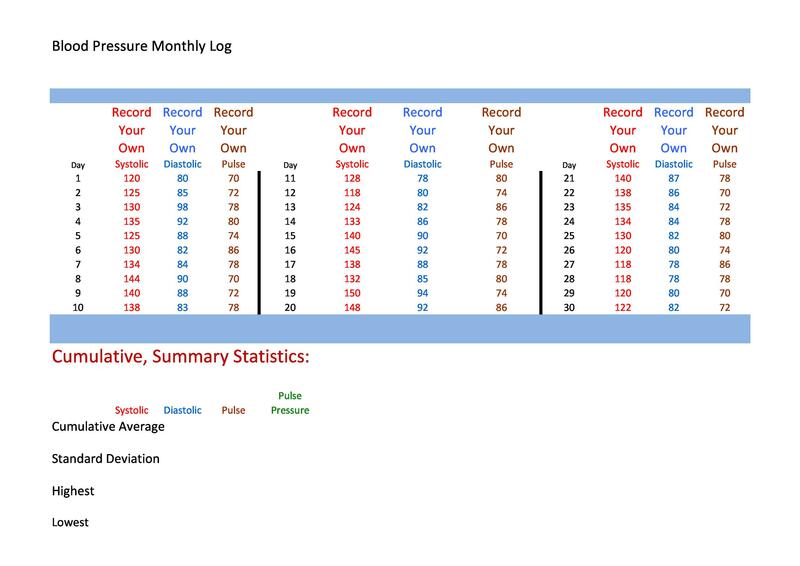 So if someone is at the risk of blood pressure problems, they should be keeping a track of it so they can compare their current blood pressure to what it usually is. 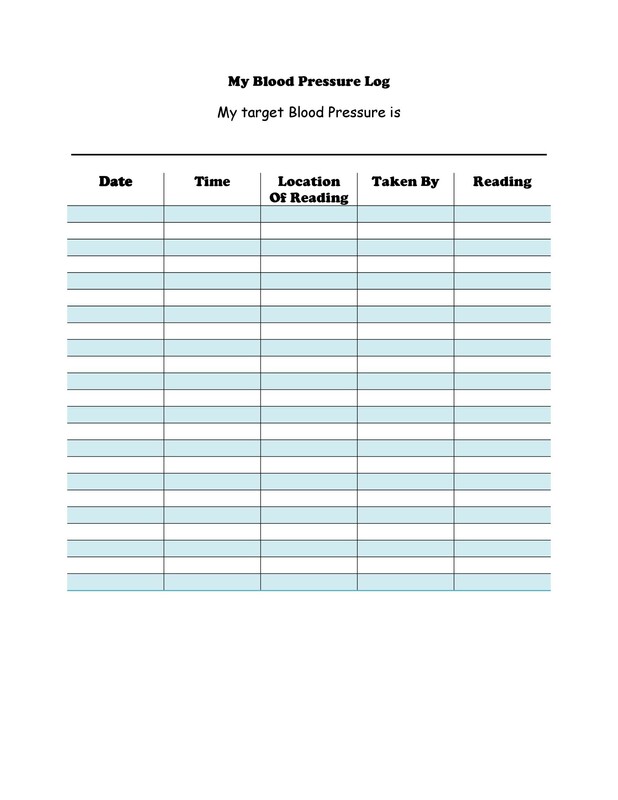 People can also create charts and graphs using our blood pressure logs. 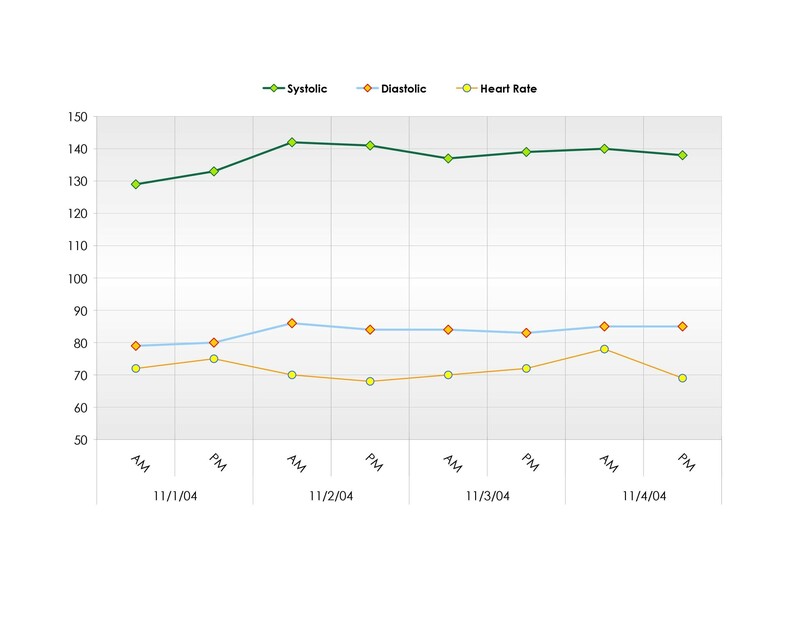 Through these charts and graphs one can easily see the real situation regarding their blood pressure. If the blood pressure is rising steadily with time then a visit to the doctor is warranted. If the blood pressure is going down with time then one should also go to the doctor. 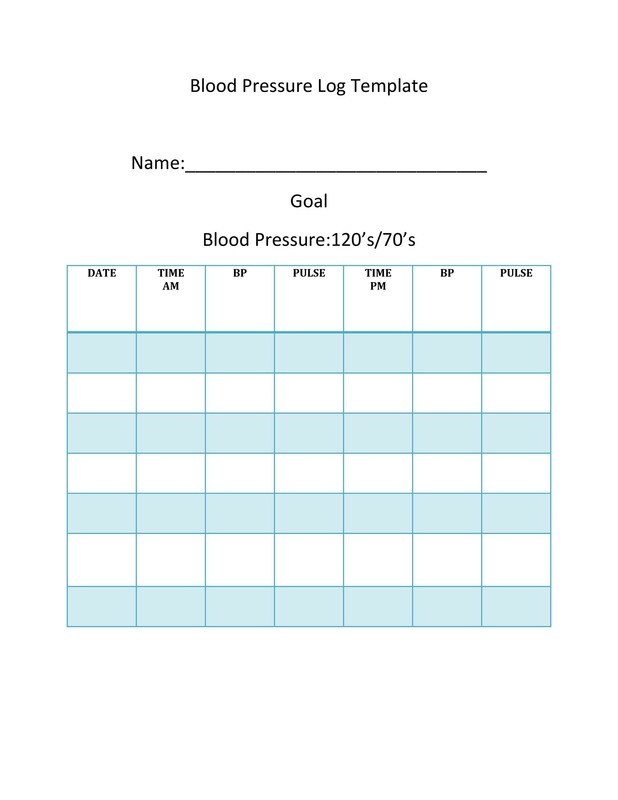 Keeping track of your blood pressure is a fantastic habit; it allows you to stay ahead of any problems. You will only start to notice blood pressure related problems when the issue starts to get severe unless you are keeping a proper track of it. When it comes to our health it is always better to be proactive about things. Blood pressure isn’t the only things one should be tracking; blood sugar levels and weight are also important indicators of health issues. If you are not feeling well then you should go to the doctor for a professional check-up. 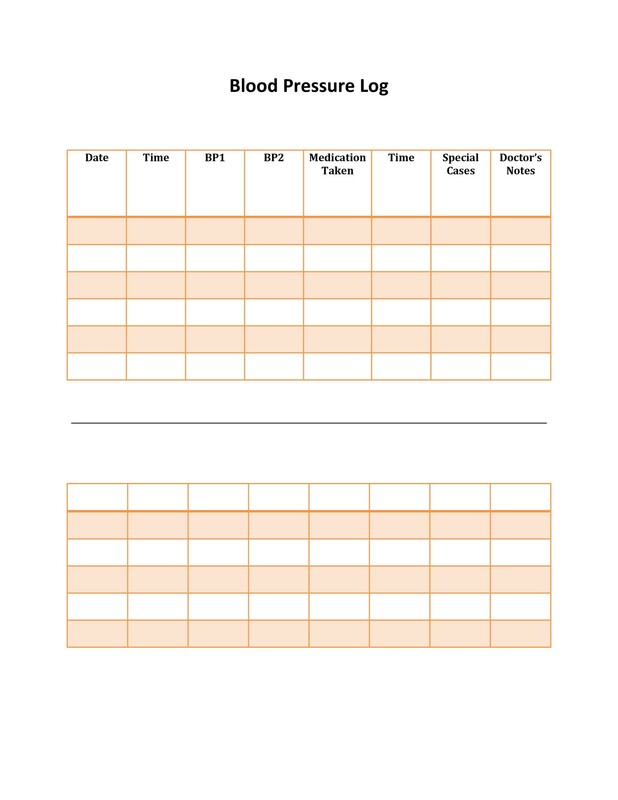 If you are feeling well then you should take measures to ensure that you will keep feeling well. It used to be hard to keep track of blood pressure because the instruments available for home weren’t precise or easy to use. 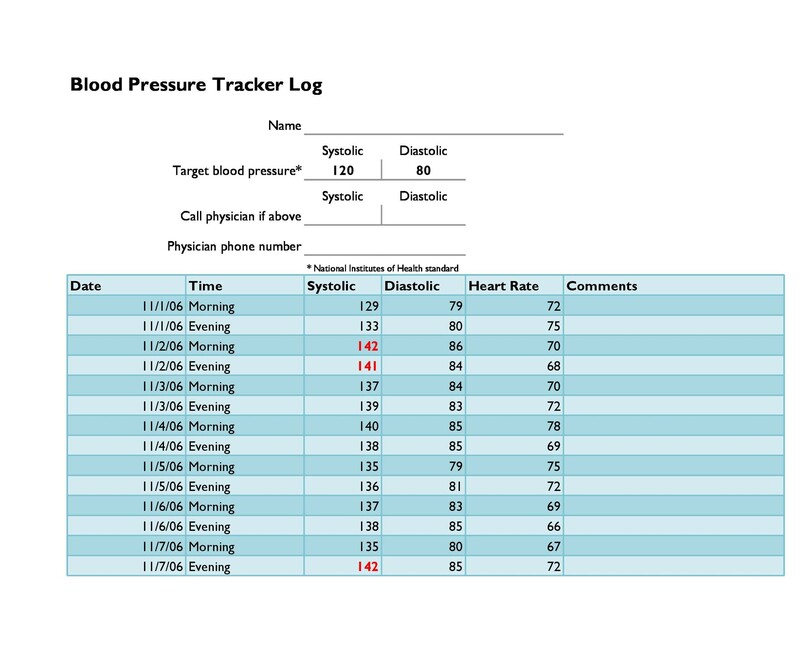 These days blood pressure monitors are very cheap, accurate, and commonplace. You will be easily able to find one at any major store or pharmacy. All you need to do with these devices is take a few seconds out of your day and note down your blood pressure in your blood pressure log. One interesting thing to do is measure the impact of different steps you take and see how your blood pressure is affected by your lifestyle changes. Changing the way you eat can lead to a huge difference on your blood pressure. Fast food is one of the main culprits of heart problems due to the unreasonable amount of salt and sodium in it. If you start eating healthier you will suddenly start seeing betterment in your blood pressure levels. 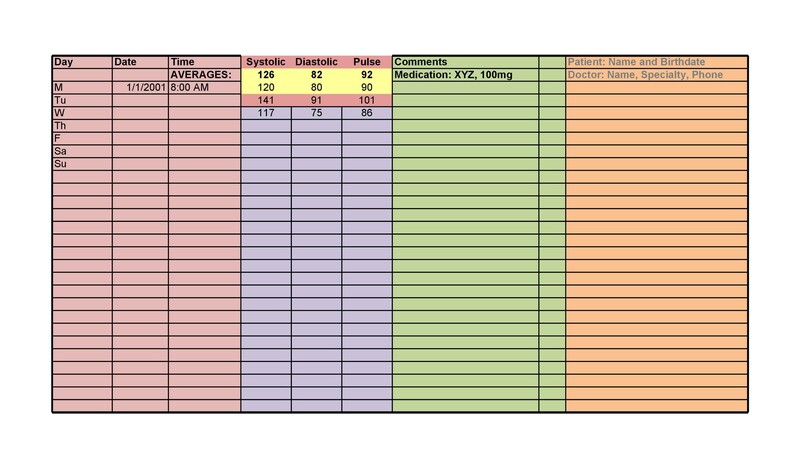 There are times when people stop eating healthy because they do not see any betterment in them; keeping a track of your vitals is a good way to ensure that this never happens to you. Drinking coffee and alcohol can also result in an elevated blood pressure so you need to manage your consumption of these to levels which aren’t dangerous for you. Exercise makes a huge different on blood pressure as well. When your body is well regulated and maintained it will have an easy time maintaining a good stable heart rate. When it doesn’t have the nutrients it needs or the exercise it needs your blood pressure will start showing that you need to make some lifestyle changes. Do note that if you are worried about your blood pressure you need to go to a doctor immediately. There are many subtleties and nuances about blood pressure which only a doctor will be able to tell you about. 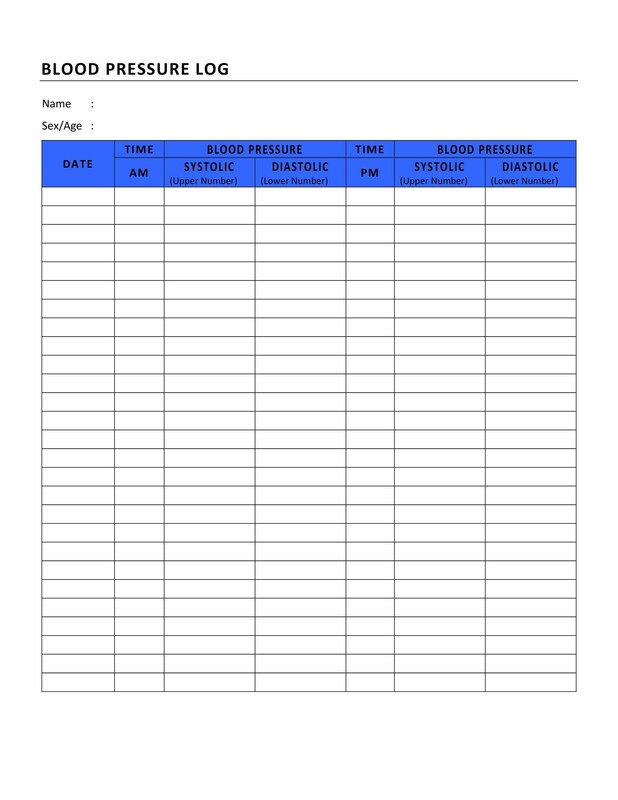 Our blood pressure log templates are for people who want to keep a track of their blood pressure or for people who have been told by the doctor to watch their blood pressure. Any time that it appears that something is wrong with your blood pressure you must immediately look for a professional opinion instead of just trying to fix the problem yourself. 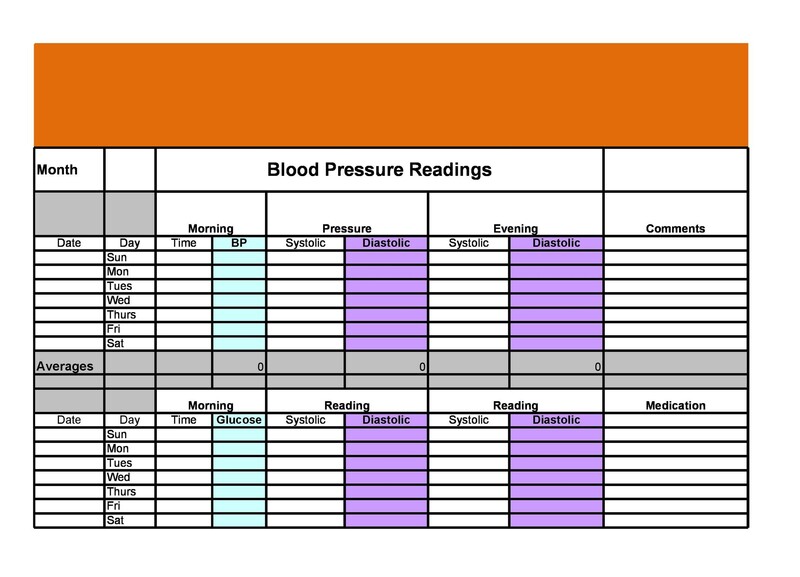 If you are monitoring your blood pressure then you need to make sure that the numbers you are entering in your chart are correct. 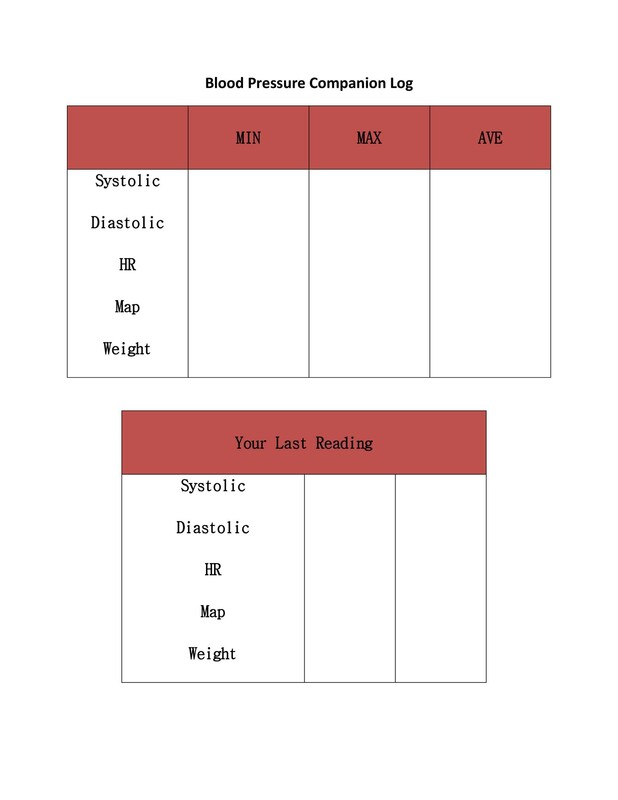 There are many different factors which can results in you getting the wrong reading which would be useless in letting you know the true status of your health. The first thing you need to do before you take a blood pressure reading is go to the toilet. It is always a good idea to go to the toilet beforehand because any sort of pressure on the body can result in a higher blood pressure reading. 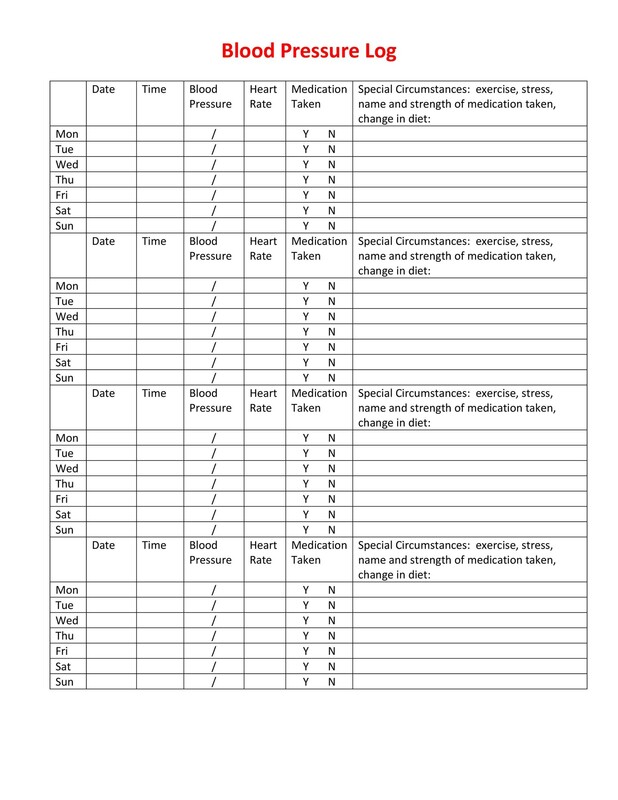 Thus if you are completely relaxed when you use your blood pressure monitor the reading that you get will be an accurate representation of how your body is normally handling blood pressure. Another great way is to take some rest before you take a reading. If you are stressed about something then you should wait until you feel calmer. Try lying down for a few minutes or doing something you like. Try listening to some music that you like or talk to a friend. You also have to make sure that you do not intake anything that might affect your heart rate before you take a reading. This means no cigarettes, alcohol, or coffee before you take your reading. This is also why it is a good idea to take a reading in the morning; it’s one of those times when people aren’t stressed and haven’t eaten, drunk, or smoked anything that might affect results from the blood pressure monitor. 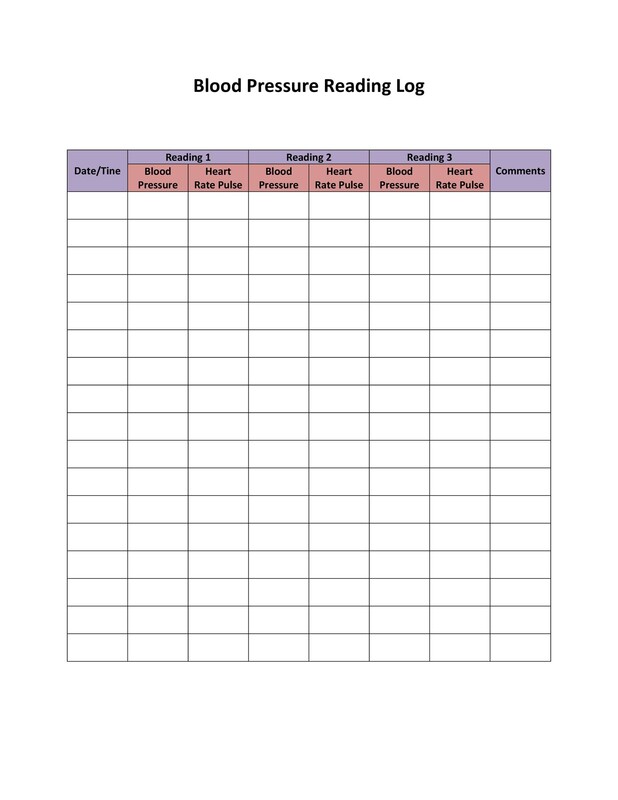 If you are taking the reading later on in the day ensure that at least 20 minutes have passed since you took something which may affect the reading. 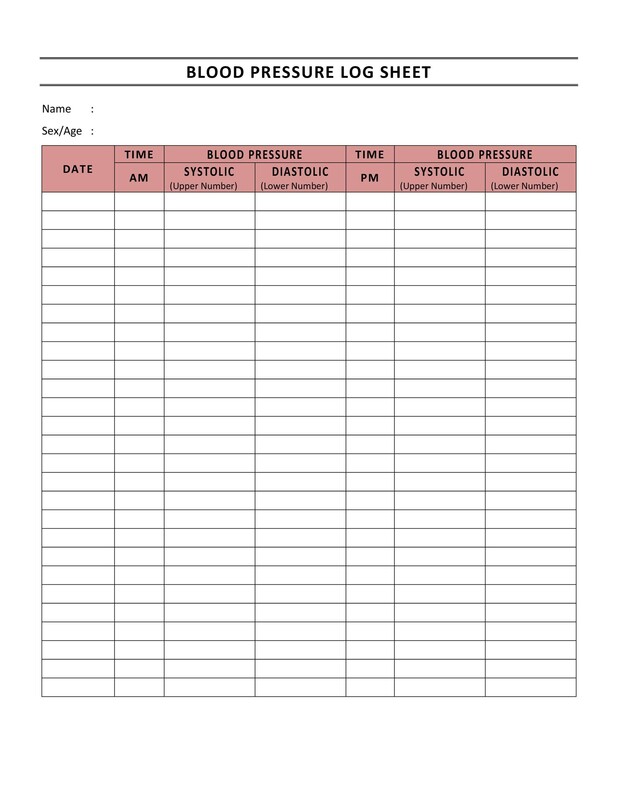 Having a blood pressure log also helps you in another major way; it allows your doctor to make better decisions about your health. There is usually a gap between the patient and the doctor; the patient cannot accurately define what is ailing them, and the doctor doesn’t know the full story which would allow them to make a proper medical diagnosis. 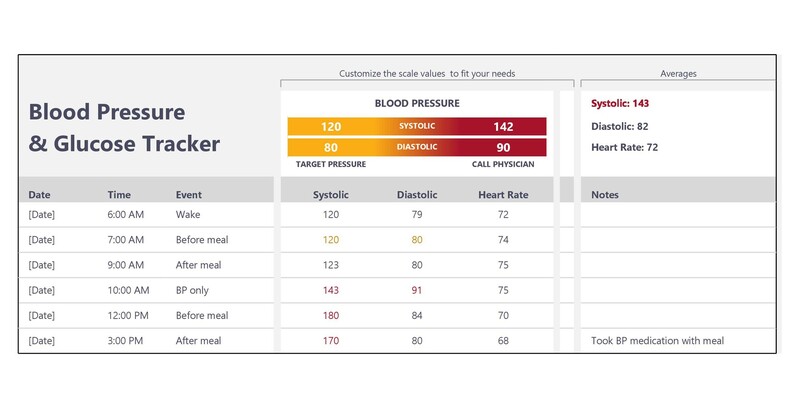 Tracking your blood pressure will help your doctor identify your illness accurately because they will be able to see how it affected your blood pressure and heart rate. 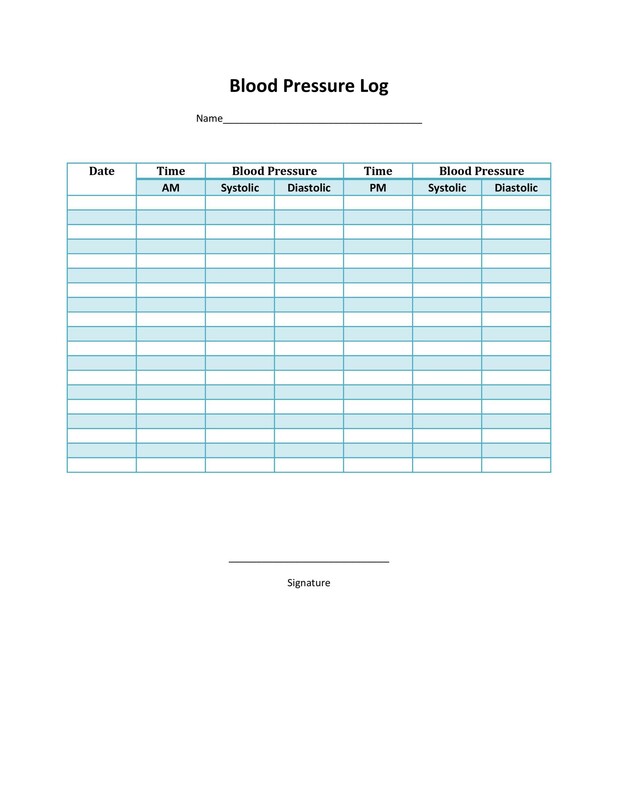 Doctors always focus on a patient’s medical history and if you provide them a proper log their work will be easier. There are two types of blood pressure. One of them is systolic pressure, which is the maximum pressure exerted by your heart when it pumps. Basically when blood is pumped, the maximum pressure that is created within your body is represented by the bigger number on the heart pressure reading. Systolic pressure is important to measure because it shows how well the heart is functioning. 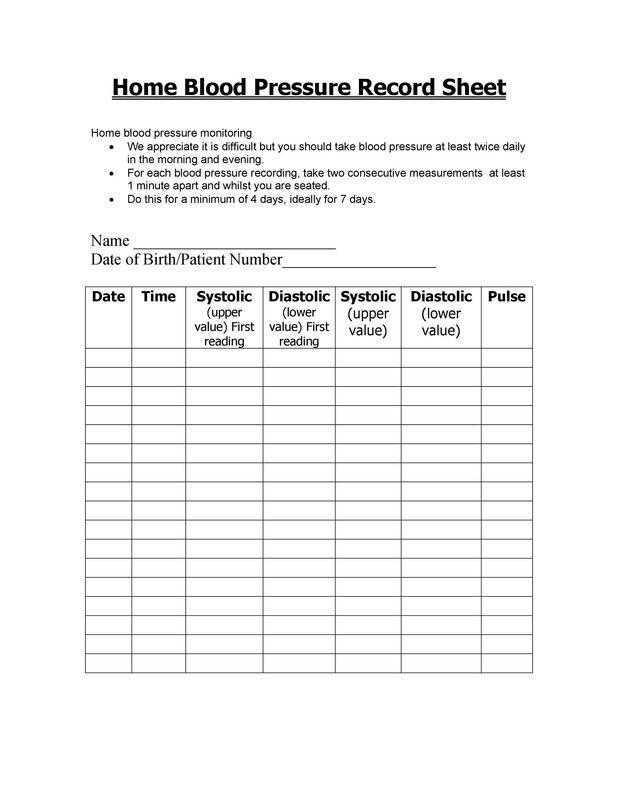 The lower number in your blood pressure reading represents diastolic pressure. Diastolic pressure is the pressure in your arteries that exists during 2 different beats of your heart. Basically, your heart pumps blood constantly to your body. When the heart beats, it puts systolic pressure in your arteries. However aside from the beat there is a pressure within your arteries as well, simply due to the presence of blood and its flow. 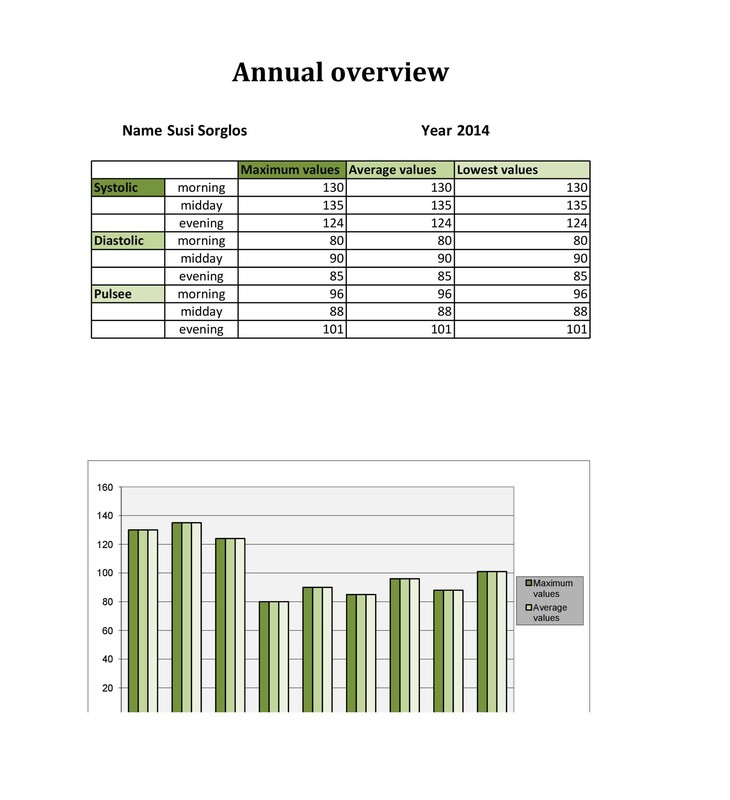 This is that is represented by the lower number in your blood pressure reading. Many people think that the 2 numbers in a blood pressure reading somehow denote the minimum and maximum blood pressure, however this isn’t true, the different numbers actually represent different things. There is also a pulse pressure; this is the difference between diastolic pressure and systolic pressure. 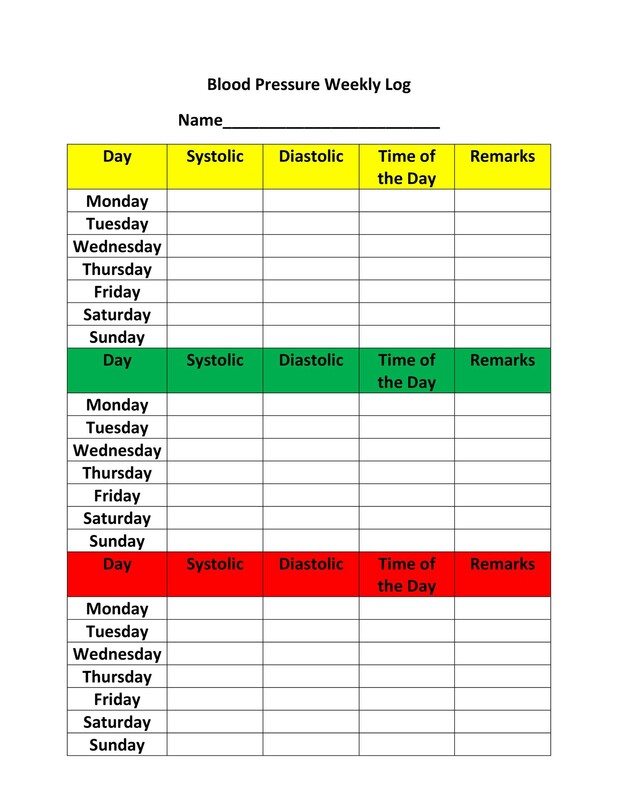 Simply take out the diastolic pressure from your systolic pressure and the number you are left with will be your pulse pressure. Pulse shows how fast your heart is beating in a minute. This does not directly correlate to blood pressure; often due to congestion in arteries and a multitude of other reasons pulse and blood pressure can be very different. Sometimes your heart will beat faster so it can maintain a blood pressure. 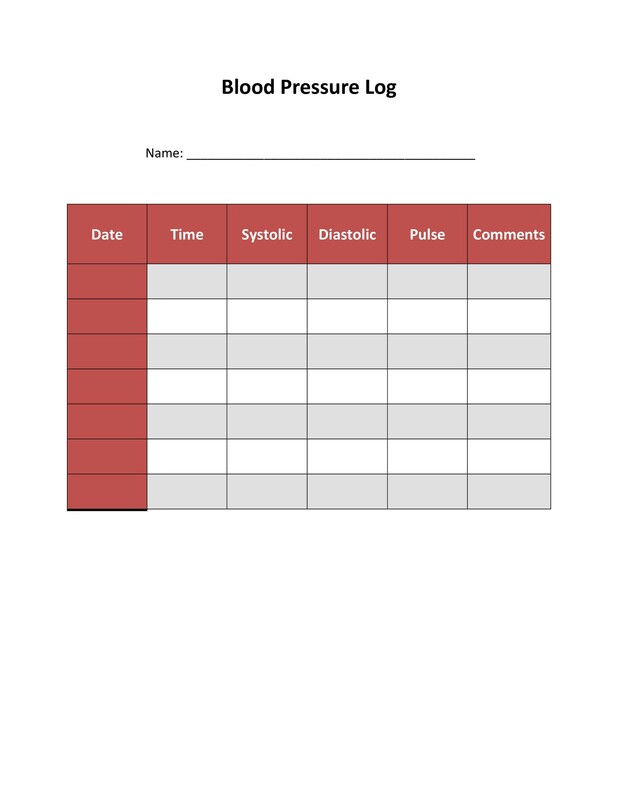 Thus you shouldn’t simply note down pulse and you shouldn’t signify anything from a pulse reading without a medical opinion. 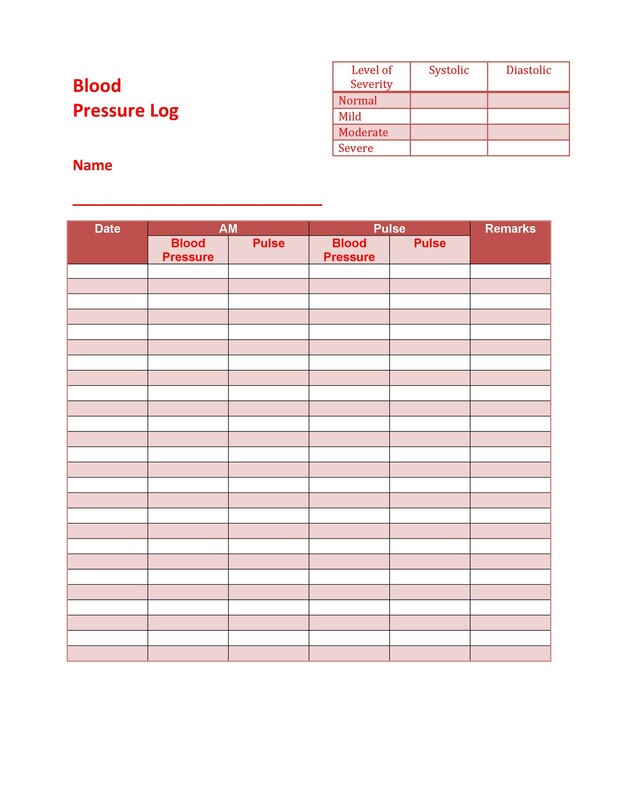 We have many different blood pressure log templates available for you to download. These differ in complexity and the amount of data they store. 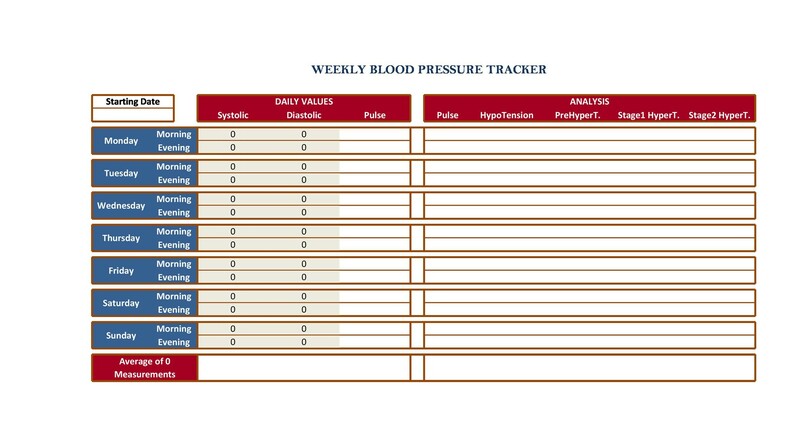 Some of them will simply track your blood pressure while others will also help you keep a track of other vital signs. 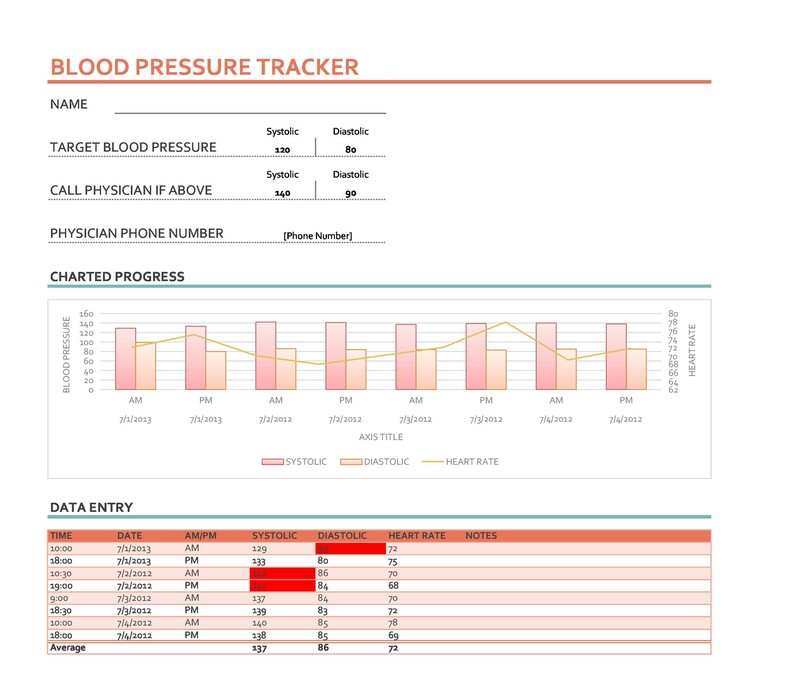 There are also templates which will allow you to quickly create graphical representations of your blood pressure and more. 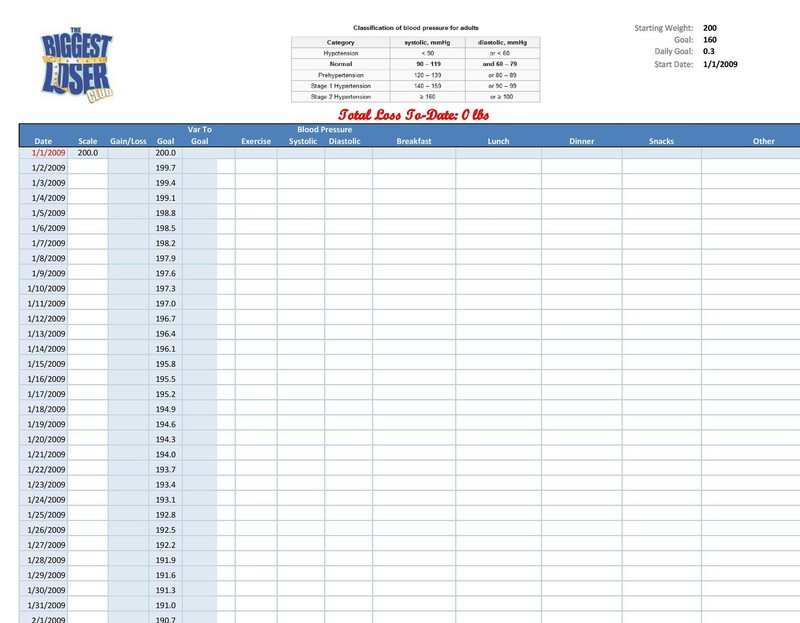 Browse the many different templates available in our collection and download the one which fits your usage best. 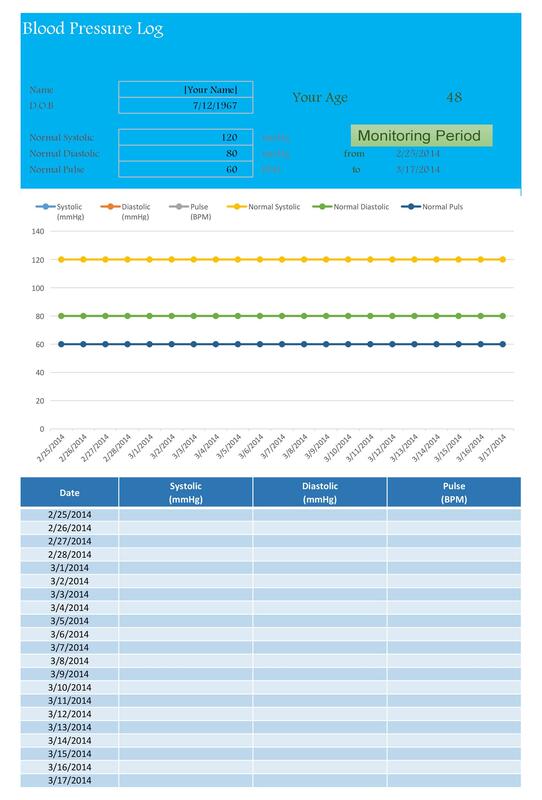 Blood pressure tracking is an important part of a healthy lifestyle. People who are involved in sports and other healthy activities keep a close watch on their blood pressure as well as blood sugar so they can keep their body in prime condition. 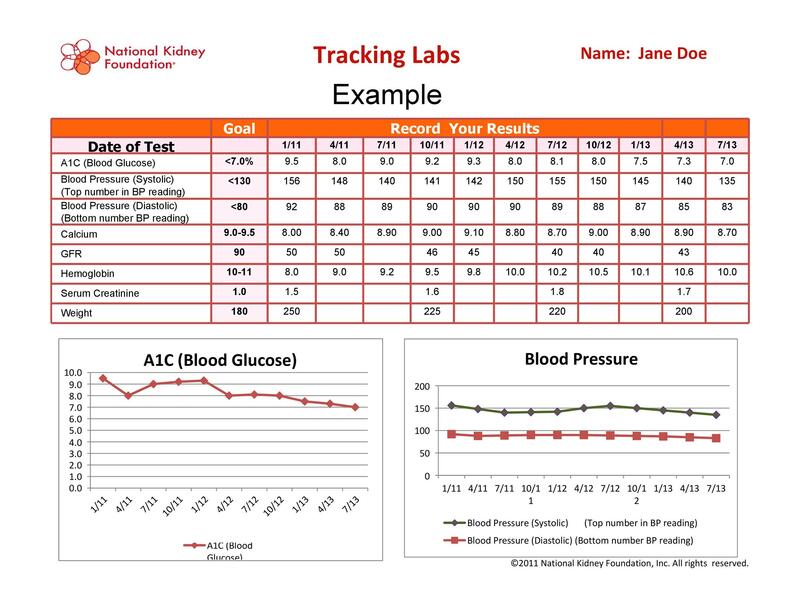 Even if you aren’t an athlete it is good to care about your health and to track your blood pressure so you will know if something stats to go wrong.